17.09.18 17:43	Receive	Received Payment 2.00 USD from account U17930540 to account U14997830. Batch: 228699706. Memo: Shopping Cart Payment. 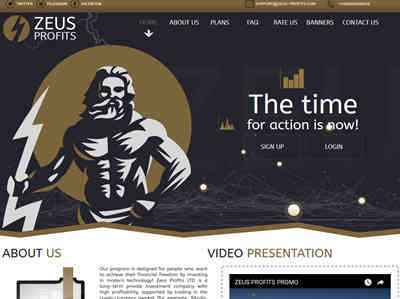 Withdraw from ZEUS Profits LTD User Italisius. 18.09.18 17:00	Receive	Received Payment 2.00 USD from account U17930540 to account U14997830. Batch: 228823328. Memo: Shopping Cart Payment. Withdraw from ZEUS Profits LTD User Italisius. Page generated in 0.1772 seconds with 14 queries.